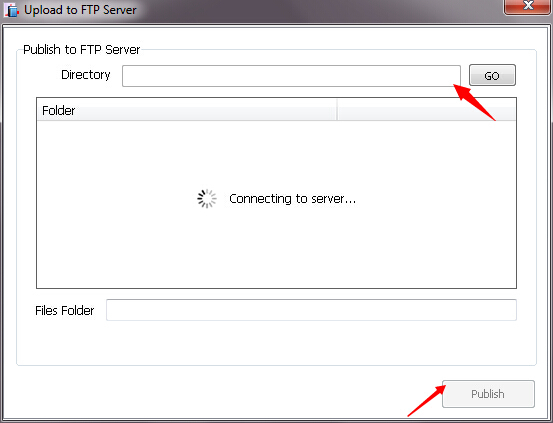 How to host digital magazines on your own server? I want to host digital magazines on my own server. Is there any way for me to do it with ease? 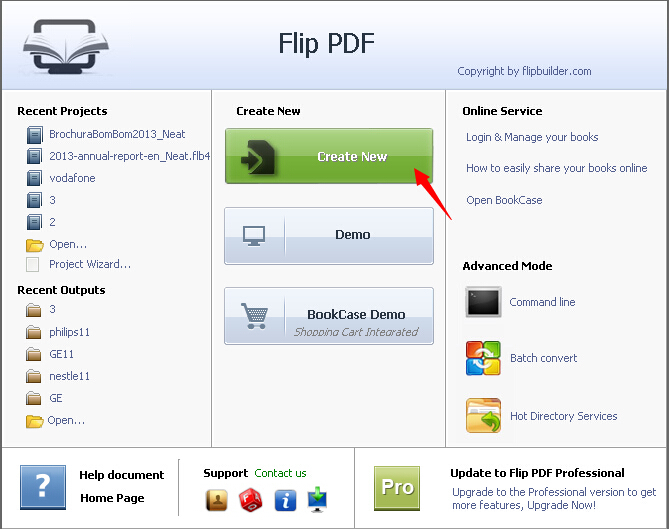 With the help of A-PDF FlipBook Creator, you are able to host your digital magazines on your own server easily. Step 1: Launch the program and click "Create New" to enter into the Import Interface. 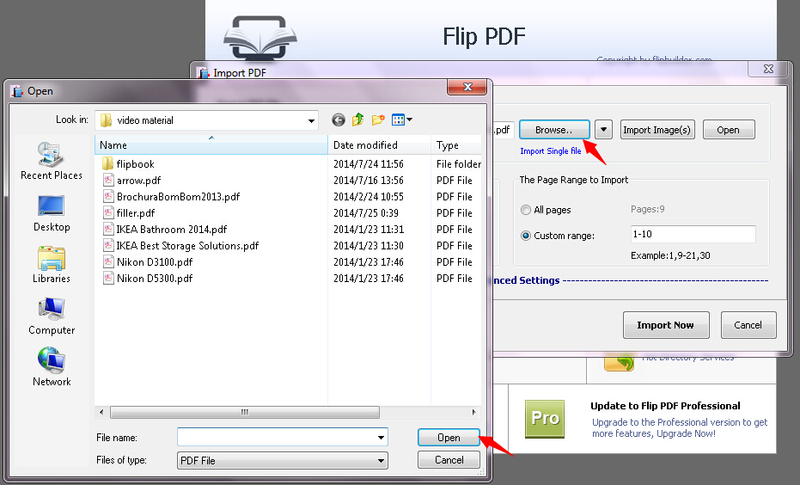 Step 2: Click the "Browse" button to choose PDF in the Import Interface. 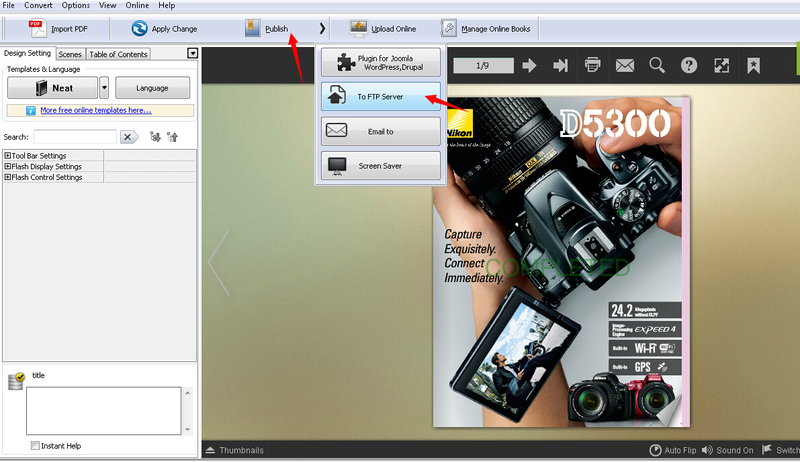 Step 3: Click "Import Now" to enter into Template Design Interface, and then choose template and other settings. Step 4: Click "Apply Change" to save the settings. 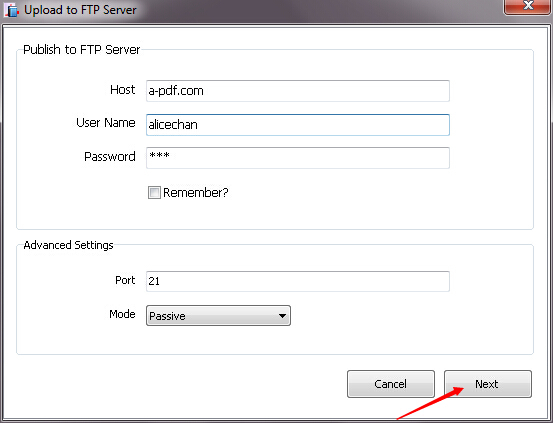 Step 5: Click the "Publish" button and then click the "To FTP Server" tab. Step 6: Fill the host, user name and password after the "Upload to FTP Server" pops up. Step 7: Click the "Next" button and then fill the related information. 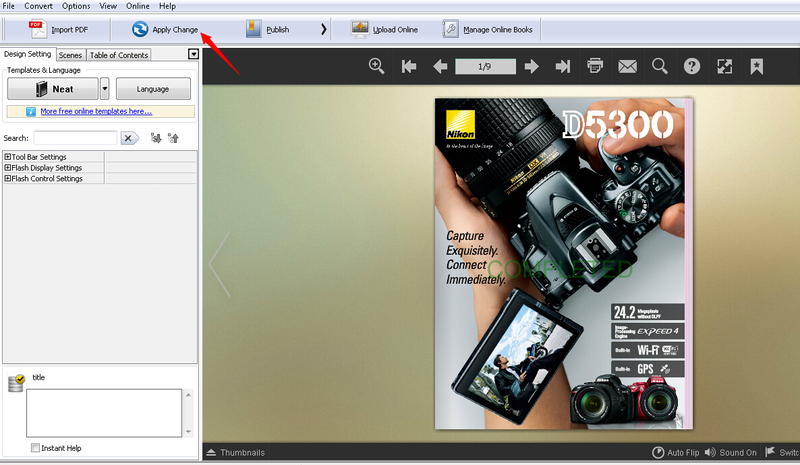 Step 8: Click the "Publish" button to publish your digital magazine.